Termites need three things to thrive: dirt, wood and water. Most houses have plenty of dirt and wood to chew on. 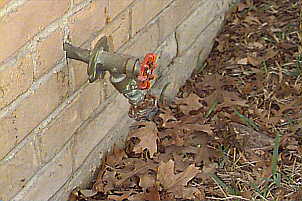 Therefore it is important to fix water leaks around the house, such as a slowly dripping faucet, as soon as possible.